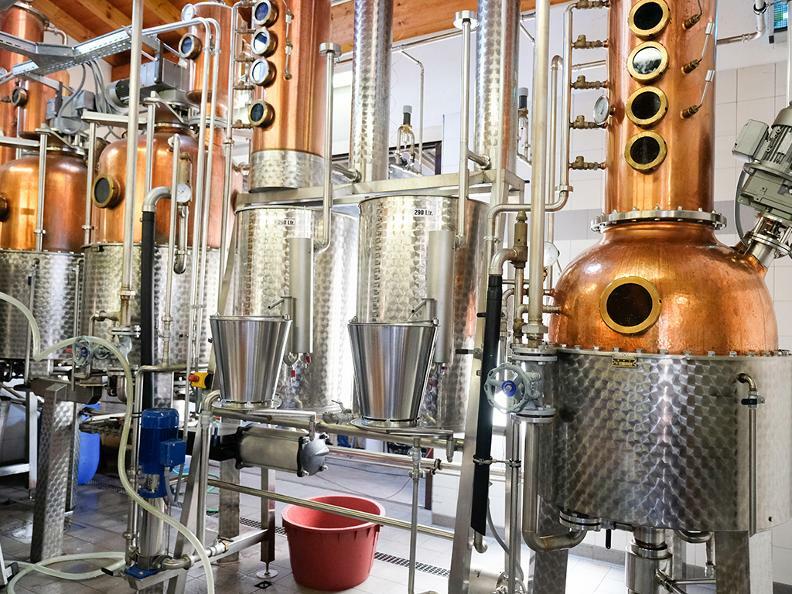 A special visit to the laboratory and the magic garden of the Botanicals of Gin Bisbino. 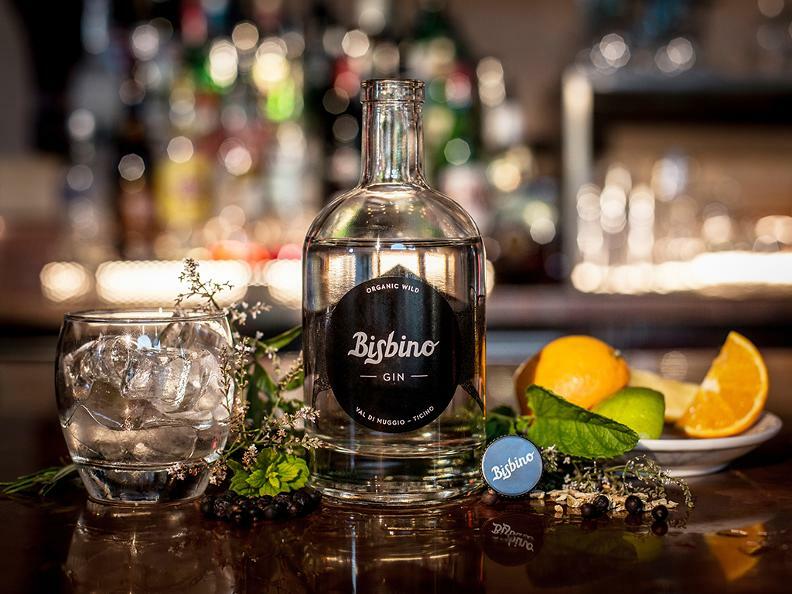 Bisbino Gin is intimately linked to the mountain it is named after, Monte Bisbino, which is the inspiration for its history, its character and its structure. 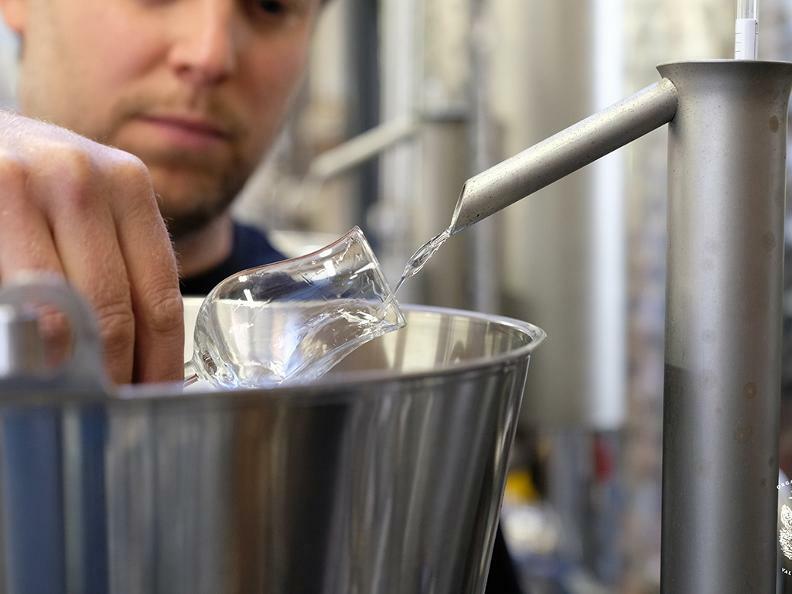 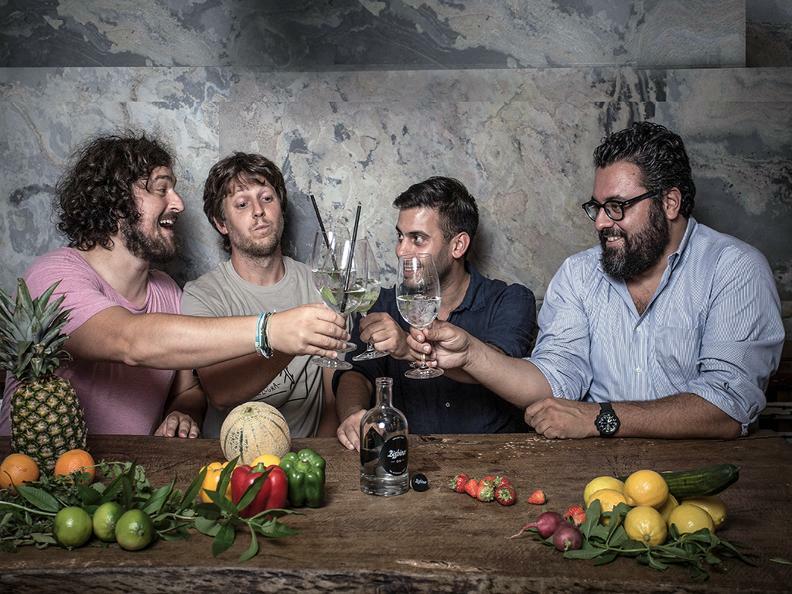 The woods and paths where Martino Mombelli – founder of Terra Matta artisanal Agro-foods – created its secret recipe, are also the places where he, Giona Meyer, Rupen Nacaroglu and Damiano Merzari met to exchange ideas and develop a dream they all shared: to create the first Ticinese Gin. 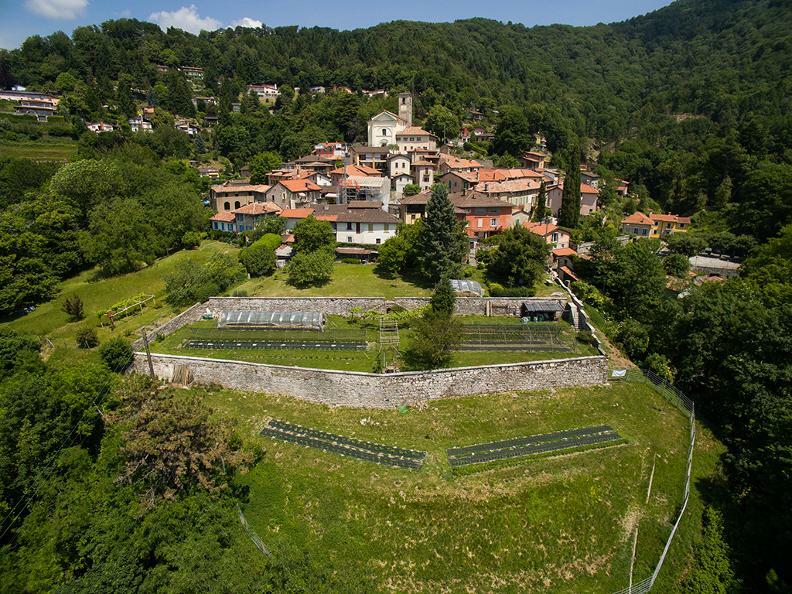 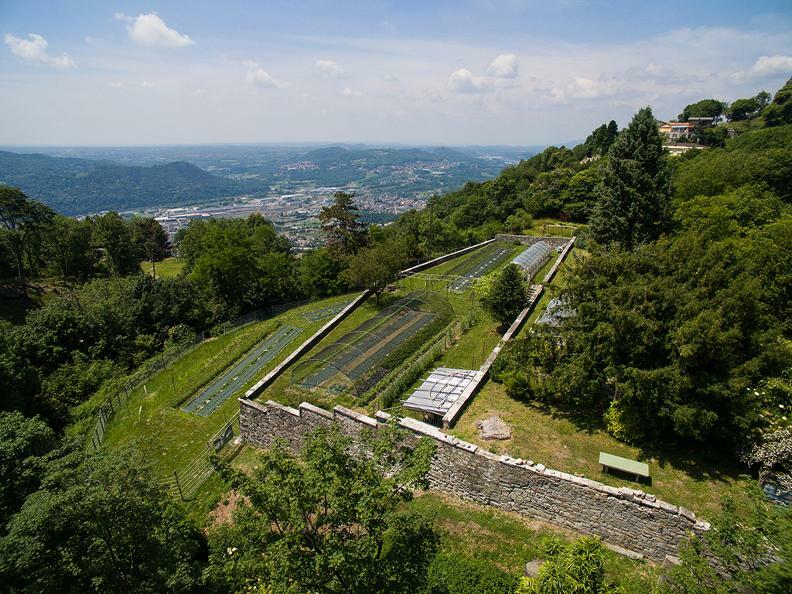 In Sagno, Terra Matta has always grown a large variety of herbs, spices and berries. 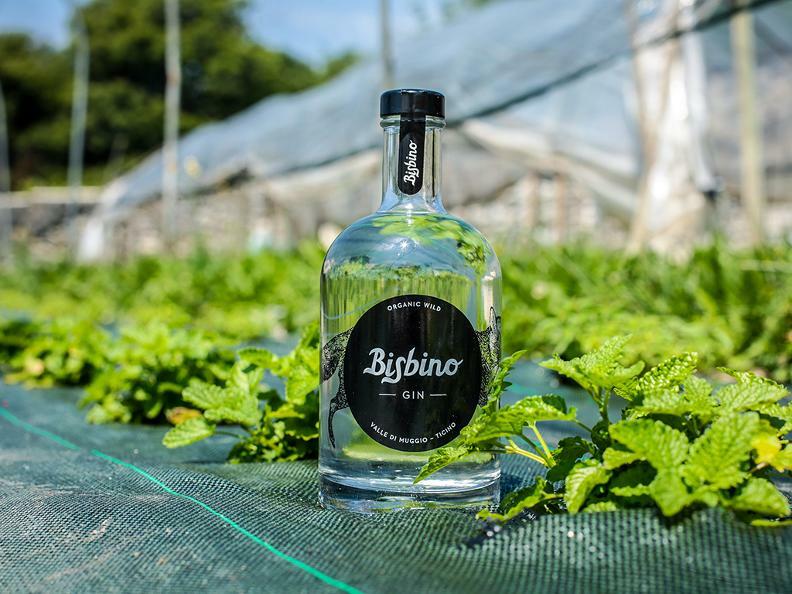 These reflect the goodness and traditions of the Muggio Valley perfectly and, in a balanced combination, are also the perfect botanicals for producing an organic Ticinese craft gin like Bisbino Gin.